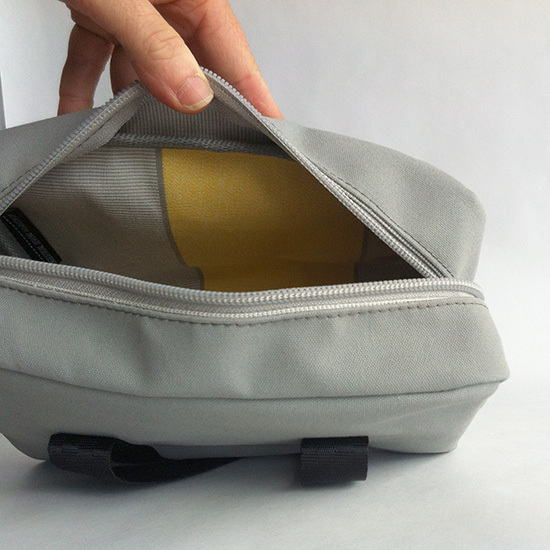 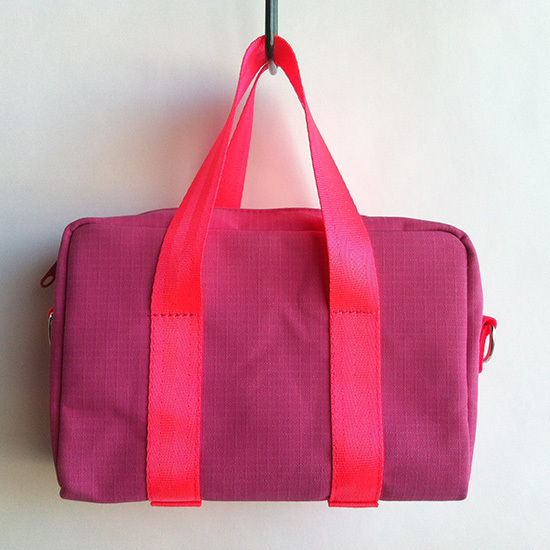 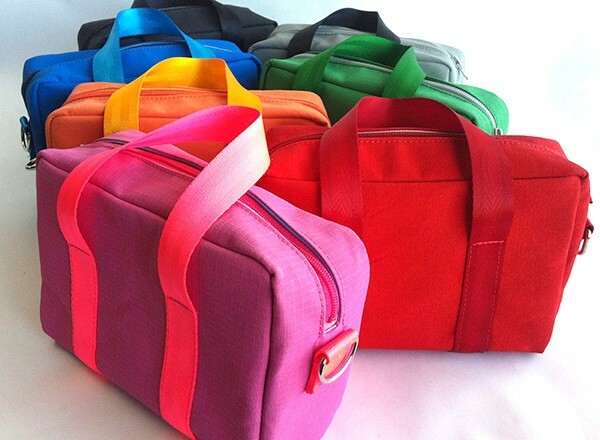 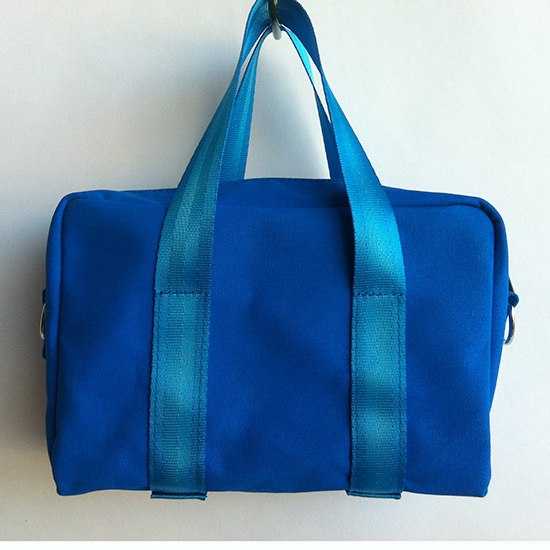 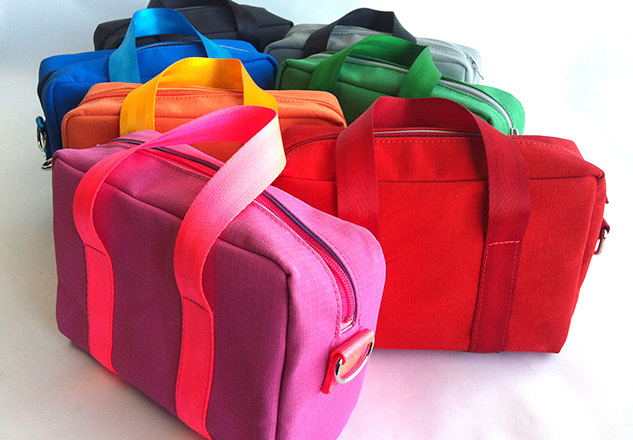 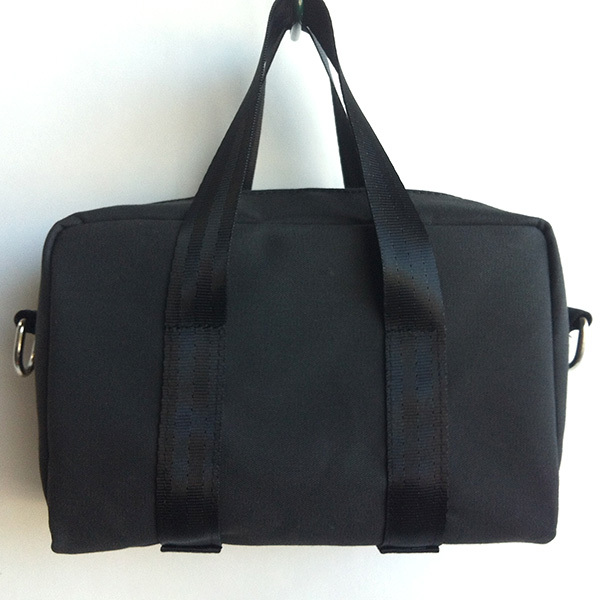 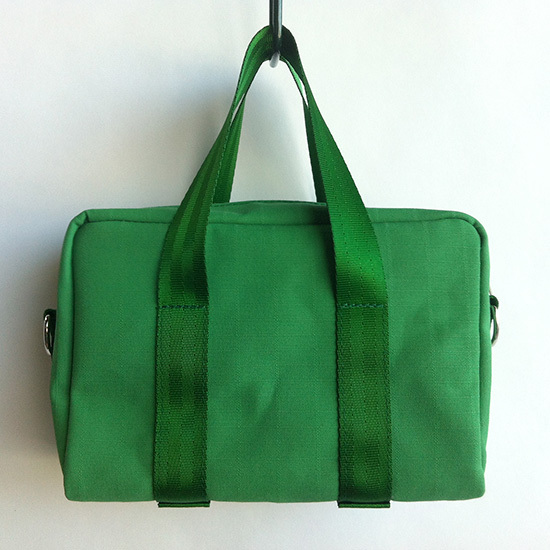 The Mini Duffel Bag hides its superpowers in plain sight. 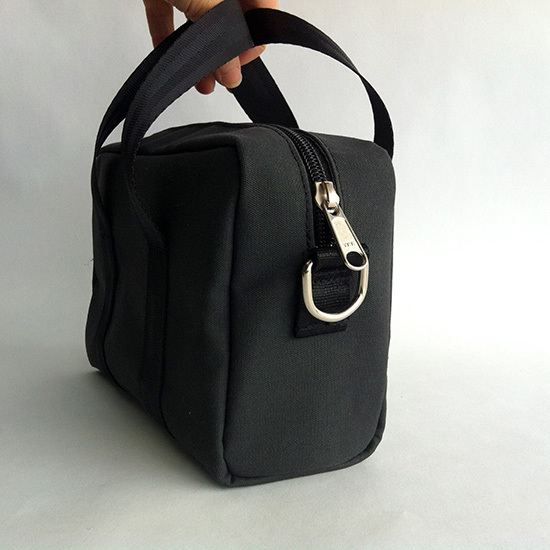 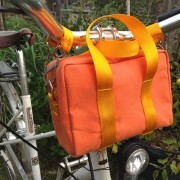 Also known as the “pedal purse”, the bag is made from a 12oz canvas (cotton/polyester) body with webbing handles and straps. 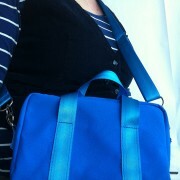 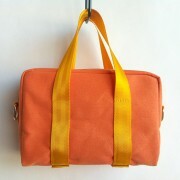 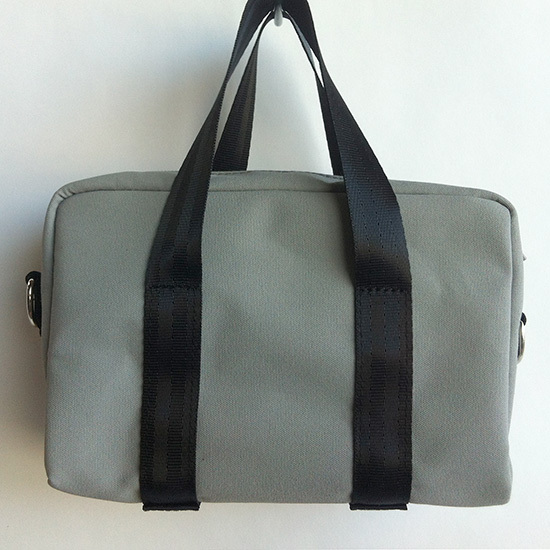 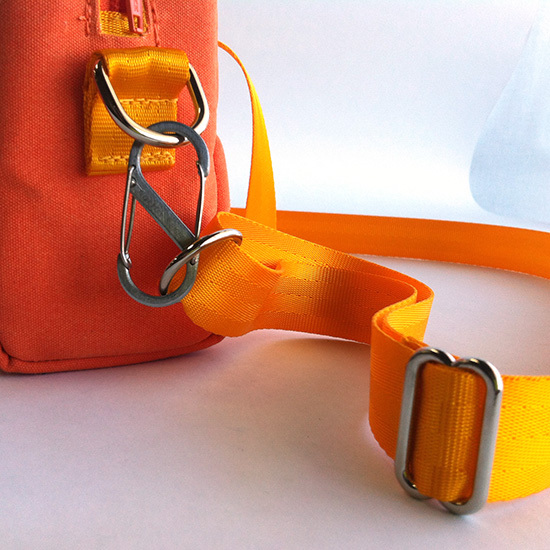 It is lined with canvas, is closed with a strong YKK zip and has shiny silvery metal hardware. 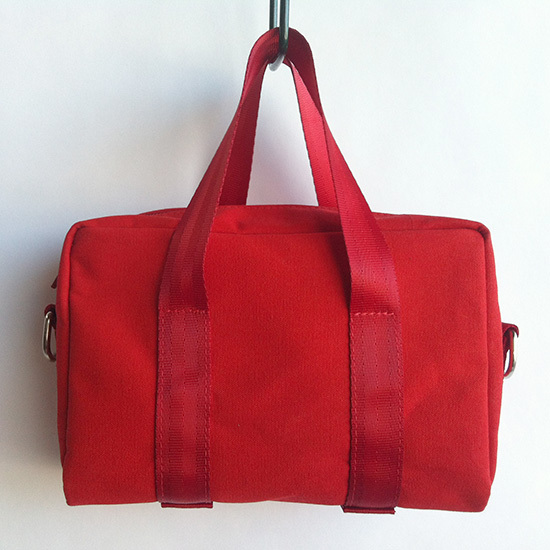 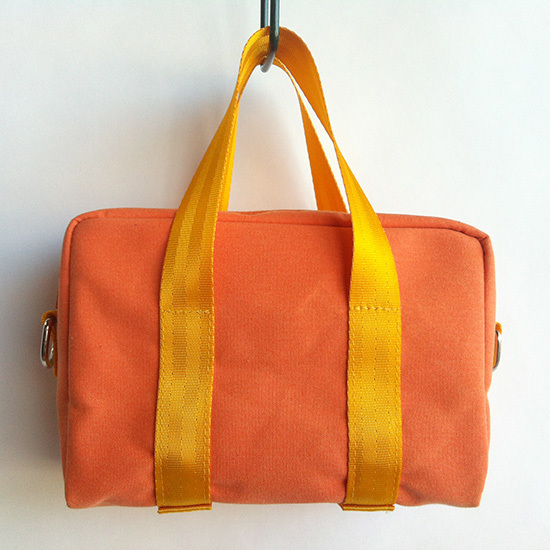 The Canvas Mini Duffel Bag hides its superpowers in plain sight. 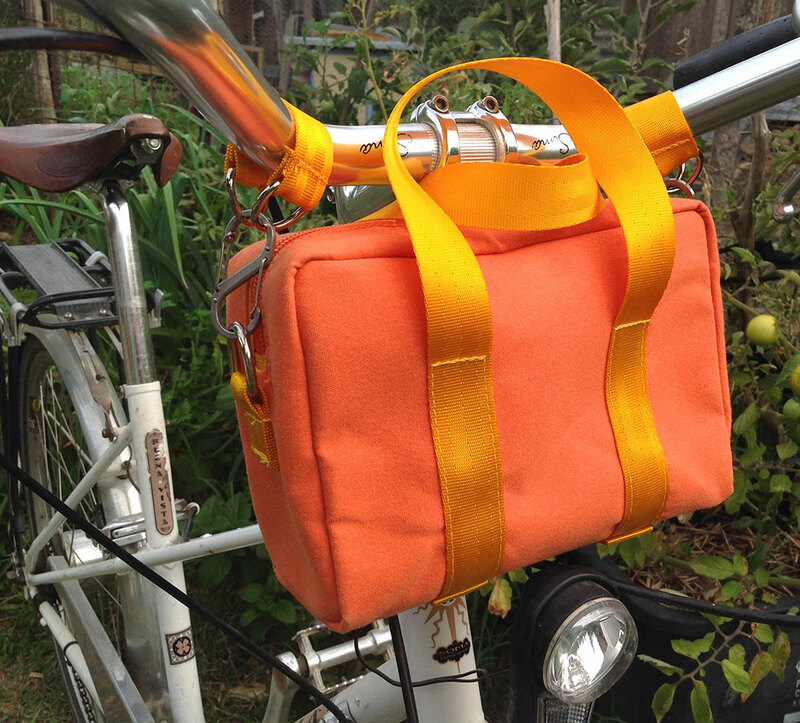 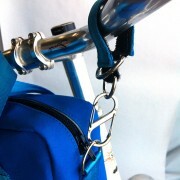 Also known as the “pedal purse” (thanks Lyndal) or “handlebar handbag” it is made from a 12oz canvas (cotton/polyester) body, webbing handles and straps. 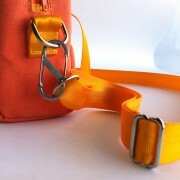 It is lined with canvas, is closed with a strong YKK zip and has shiny silvery metal hardware. The bag comes with an adjustable cross body strap and our super special bike mount (straps with rings that clip into the “magic clip*”). The Mini Duffel bag in canvas is the vegan sporty sister to the Mini Duffel Bag in Leather, available for $225.